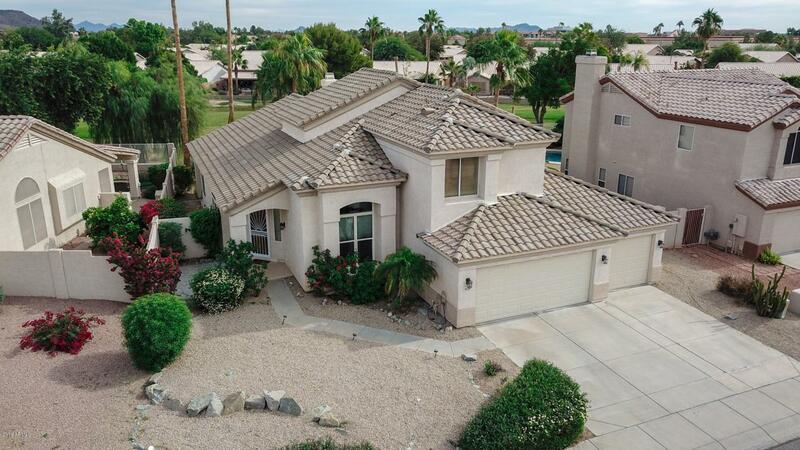 Amazing home with prime golf course lot! 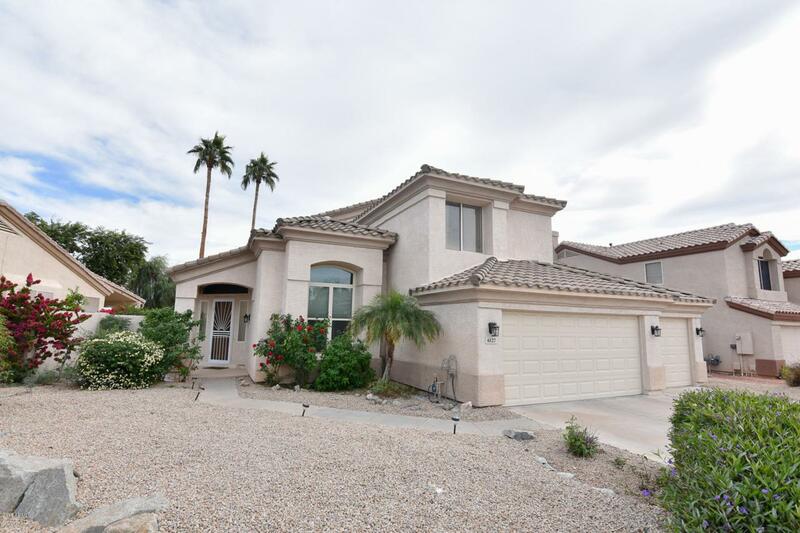 Very open and bright 3 bedroom, 2.5 bath home features grand entry with staircase, vaulted ceilings and open loft. 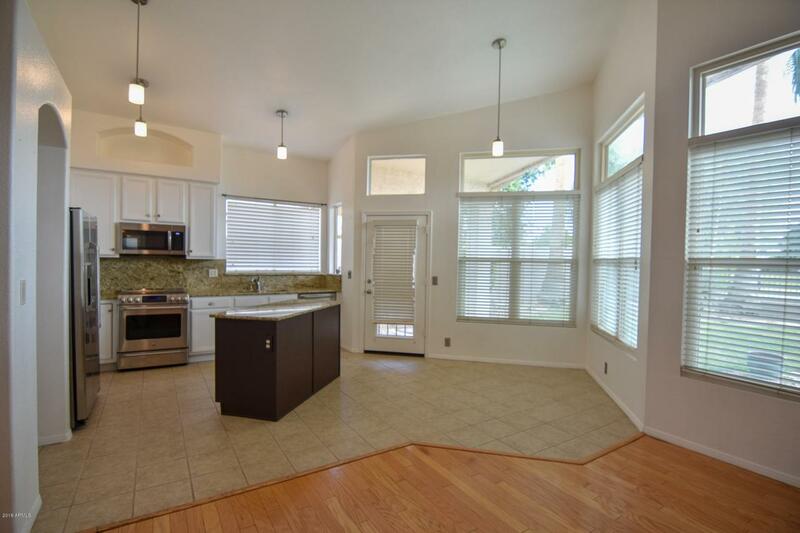 Updated kitchen with stainless appliances, granite countertops and kitchen island with plenty of storage. 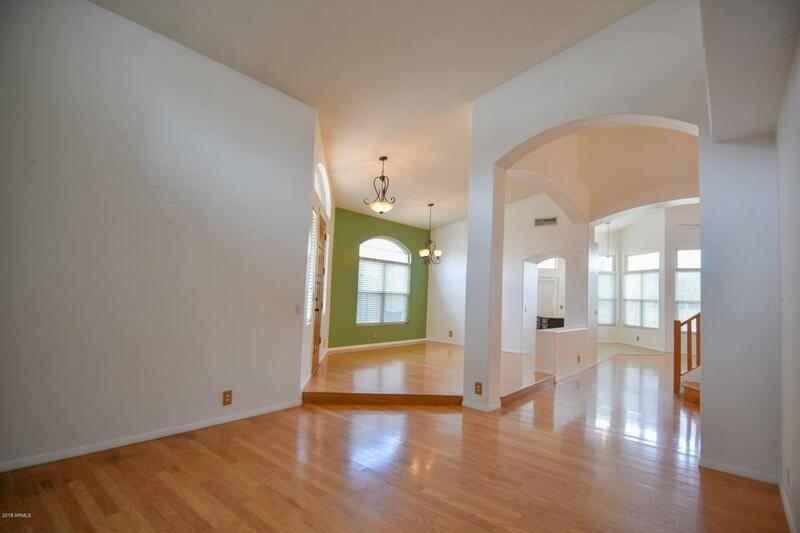 Main floor master with separate exterior exit, remodeled master bath with all new shower and fixtures, walk in closet. Laundry room with built in cabinets. Upstairs features loft, 2 bedrooms and fully updated bathroom with custom built shelves. Step out back to the extended covered patio, mature landscaping and sparkling play pool with variable speed. Amazing views! Must see this home, call today.